OER® reproduction of the original 1968 Firebird grill. Each grill is manufactured to exact specification allowing a perfect fit onto any 1968 Firebird. A high quality reproduction of the original instrument gauge cluster used on 1968 Firebird models includes fuel, oil, gen and temp gauges in one cluster. Each gauge is manufactured to exact factory specifications. 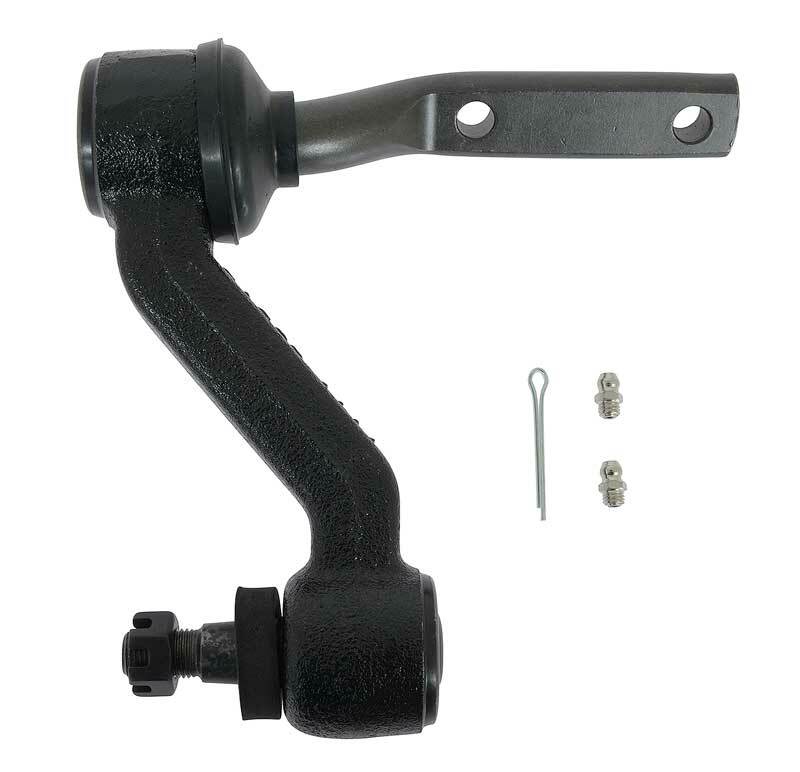 Reproduction of the original outer T-handle shifter for use on 1968 Firebird models with auto trans. Injection molded reproduction will replace the original "T" style shift handle and offers the correct grain and color. Quality reproduction of the original drivers side park lamp lens for 1968 Firebird models. Each lens will install as original and includes correct holes for installation. After years of operation door hinges can become weak and defective. Get your doors properly aligned with reproduction upper door hinges for 1968 models. All hinges are EDP coated for rust prevention.